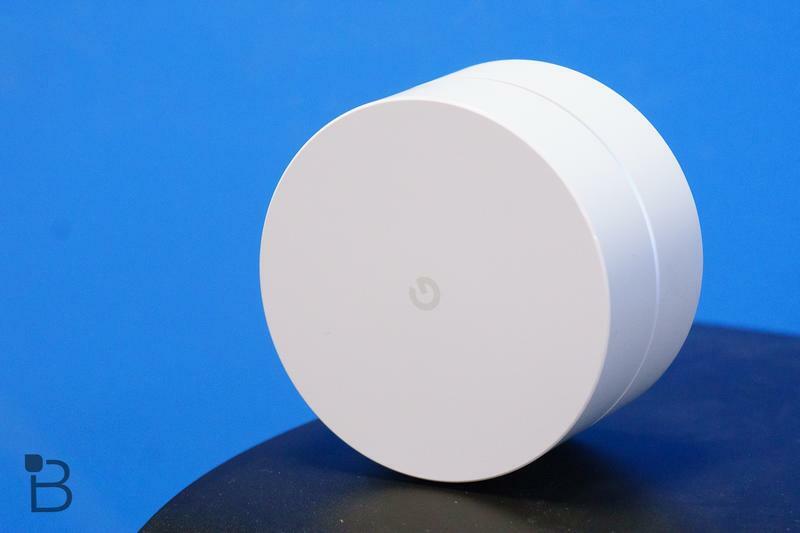 When we first reviewed Google Wifi, we had a lot of good things to say about it, but also a few warnings. 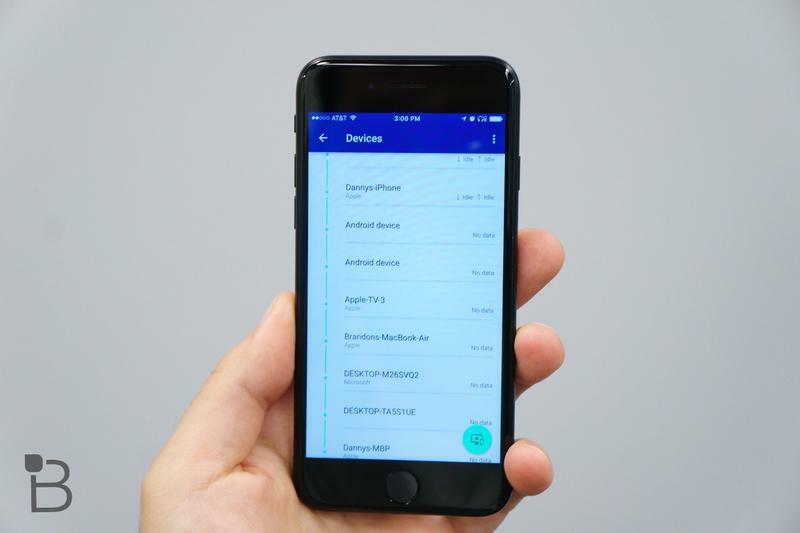 Most notably, this is a first generation product that will likely have a few hiccups on the road to version 2.0. 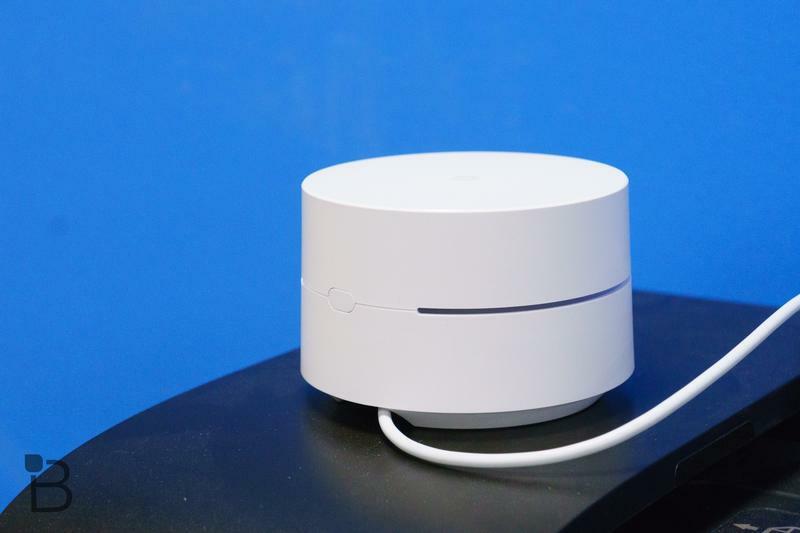 Four months later, Jon has finally had enough of Google Wifi and is ditching the mesh network router for something more reliable. 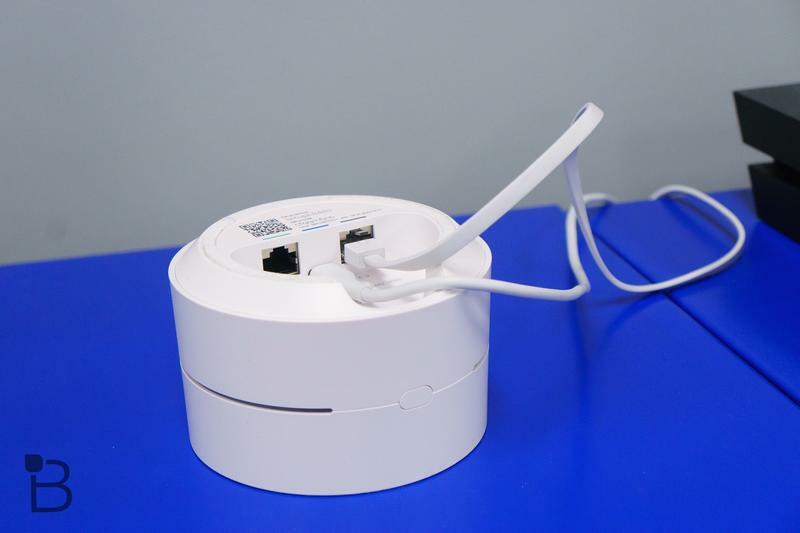 We first set up Google Wifi in the office and had little issue with system. In fact, we found it extra useful because the satellite routers included an ethernet port that we were able to connect the PlayStation 4 to reduce lag while playing online. 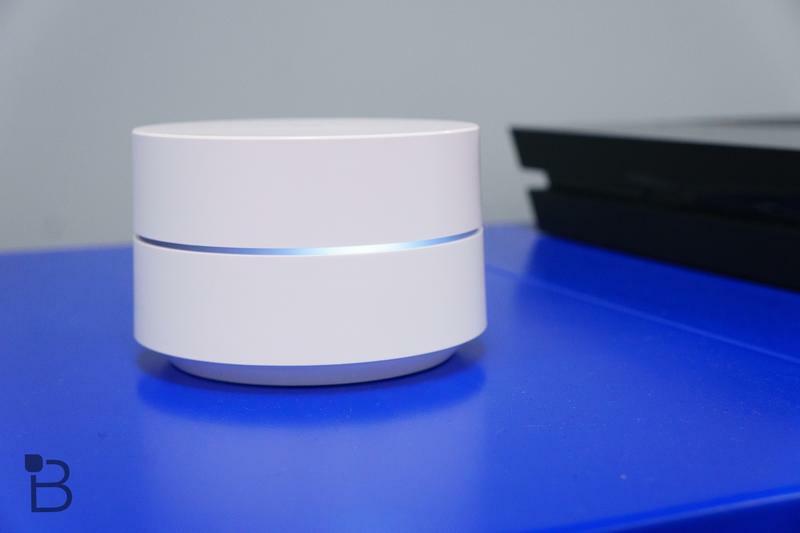 After about a month, we returned to our old router and Jon took the three Google Wifi routers to try out at his home. Immediately he encountered issues. In the area that he lives, he is supposed to be getting gigabit speeds, but he was topping out in the mid-hundred megabits. That obviously isn’t a deal breaker, but if you’re paying for crazy speeds, that latest routers should be able to deliver those speeds for you. The diminished speeds were one thing, but on top of that his signal began dropping off as well. This is a deal breaker. 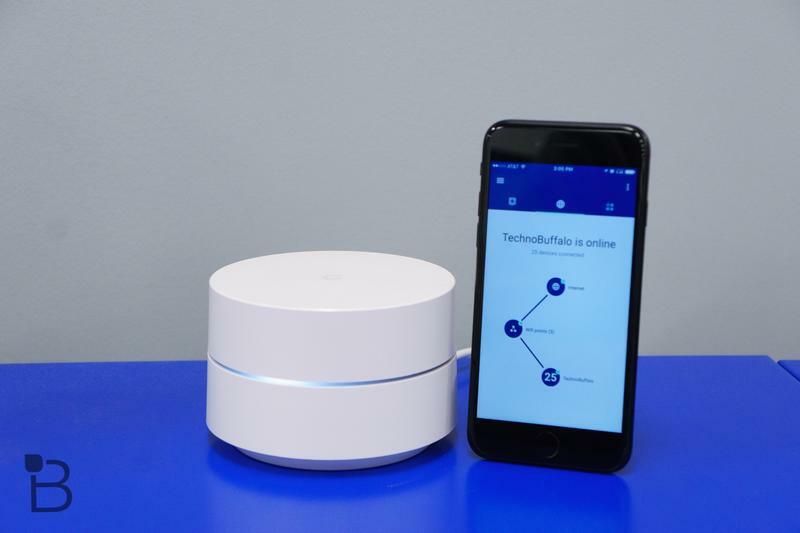 The magic of Google Wifi is that it is a mesh network that covers your entire home in strong wifi signal. After all, it features three routers. But this set of Google Wifi routers constantly had drops in coverage. Jon called Google support but they weren’t able to figure out the issue. Like I mentioned, it worked perfectly in the TechnoBuffalo office, but once it made its way into a home, it began to have issues. 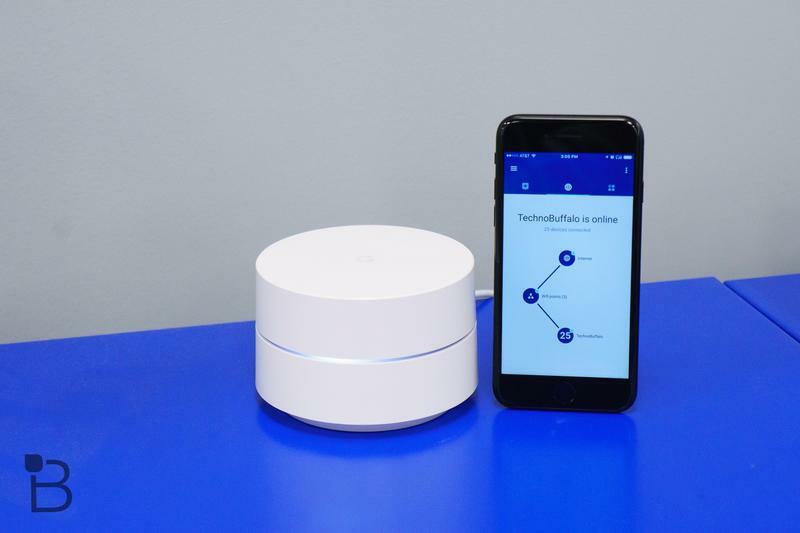 Once these issues persisted and Google failed to find the issue, Jon began the process of finding a new router solution for his home. The primary solutions Jon is considering are Eero, which features the same mesh network system Google Wifi uses. 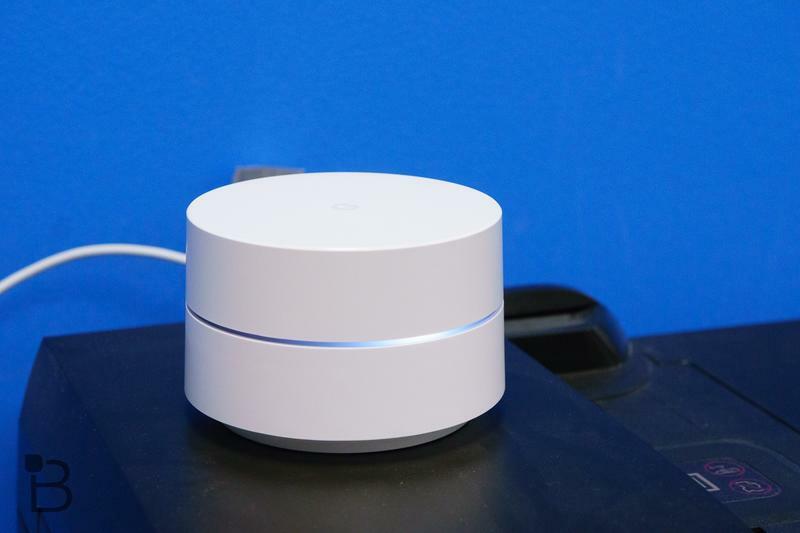 He is also thinking about returning to his old Netgear Nighthawk router which served him faithfully before switching to Google Wifi, the AmpliFi HD Home Router and Orbi Router. 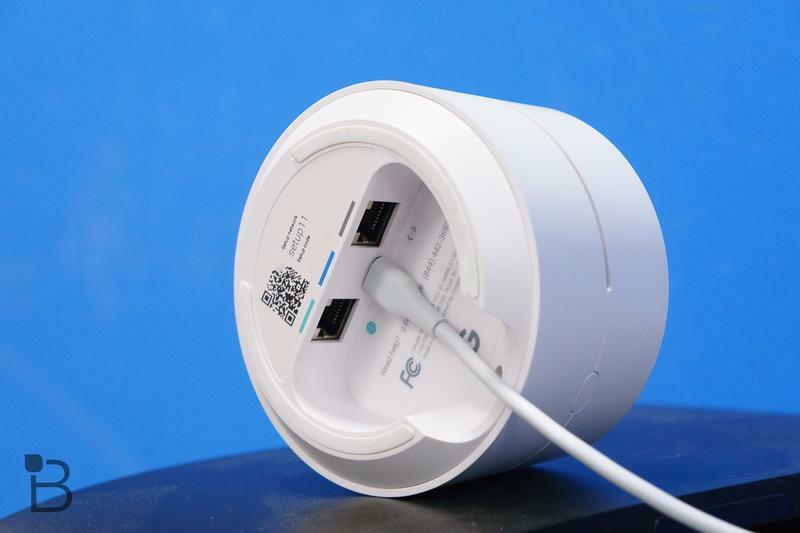 The AimpliFi network of routers combine to be used a mesh network, or can be used as a single router solution. Meanwhile, the Orbi is works are regular router solutions. The moral of the story is not to trash Google Wifi. It might work great for you, but it wasn’t the right solution for Jon. The main issues were that it didn’t deliver top speeds and failed to deliver constant and reliable service. 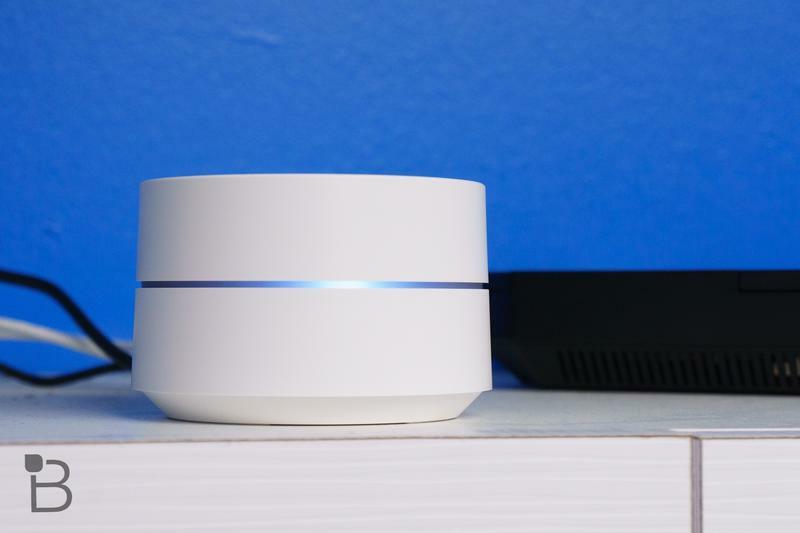 This is more of a buyer beware warning: you might encounter a few issues with Google Wifi. Check out the video above to see a complete breakdown of Jon’s issues with Google Wifi and his decision to move on.